If you’re looking for a new Buick Verano in Manchester, visit us at Quirk Buick GMC on South Willow St. in Manchester, NH. Not only are our staff at Quirk Auto Dealers dedicated and passionate, but they have years of experience helping our customers have the best experience possible. No one knows the vehicles on our lot better than our incredible sales staff, and that includes the Verano. We have an expansive inventory full of the colors and trims you desire, so let our friendly and professional sales staff show you how Quirk works for you! 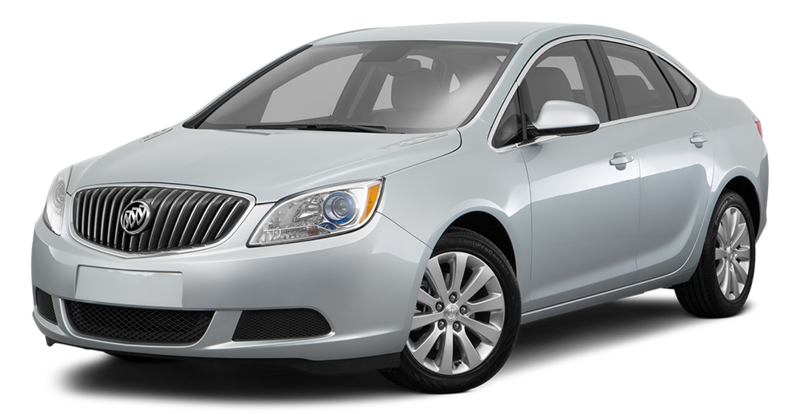 Schedule your test drive today, and you may find yourself driving off the lot in a new Buick Verano thanks to Quirk's exceptional staff and excellent prices! Luxury, style, and performance come together in the new Buick Verano Innovative technologies and refined details ensure that everything you need on the road is right at your fingertips. Designed for comfort with premium materials, the Verano envelops you in the serenity of the quiet cabin. The exterior of the Verano is a head-turning display of class and style, making every drive a luxurious one. With a wide variety of trims, options, and colors, you’re sure to find the perfect Buick Verano for you!